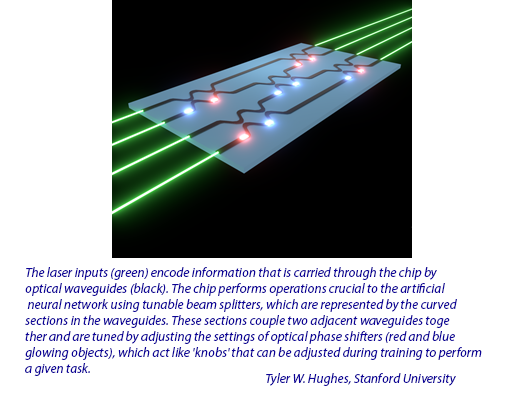 Researchers at Stanford University have demonstrated the ability to train artificial neural networks directly on an optical chip. Neural network processing currently relies on conventional computers. The Optical Society's journal for high impact research, Stanford University researchers report a method for training these networks directly in the device by implementing an optical analogue of the ‘backpropagation’ algorithm, which is the standard way to train conventional neural networks. "We're on track to launch the first mobile 5G services and deliver the first device to customers this year. 5G will be more than just a better network. Especially after our trial learnings with large enterprises, small-and-medium sized businesses and residential locations the past two years, we believe 5G will ultimately create a world of new economic opportunity, greater mobility, and smarter connectivity for individuals, businesses and society as a whole," said Melissa Arnoldi, president, AT&T Technology & Operations. AT&T confirmed plans to roll out mobile 5G service in a dozen U.S. markets by late 2018, making it the first U.S. carrier to do so. The initial launch is aimed at consumers. Trials of 5G business applications are also planned this year. LTE-LAA - AT&T, which deployed its first commercial LTE-Licensed Assisted Access (LTE-LAA) site in downtown Indianapolis in November 2017, now says it intends to launch the technology in at least 2 dozen additional metros this year. 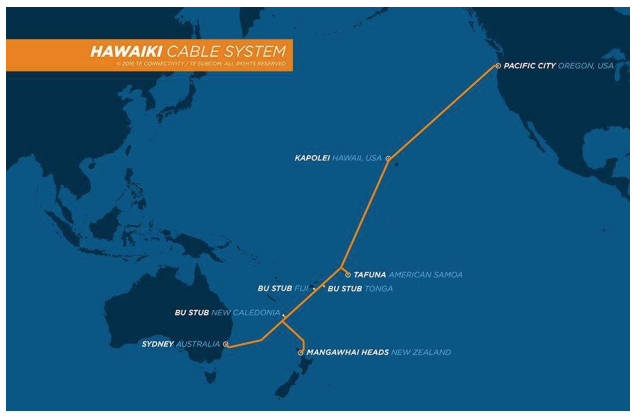 LAA offers theoretical peak speeds of up to 1 Gbps. In previous field tests, AT&T observed actual peak wireless speeds of 979 Mbps. AT&T 5G Evolution - this series of upgrades based on LTE-Advanced technologies launched in 23 major metros in 2017. Further rollouts are underway. 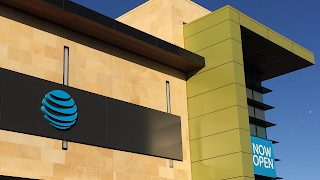 LTE-M - AT&T's nationwide, low-power, wide-area LTE-M network went live in 2017. LTE-M supports large-scale IoT applications, like smart city services, smart metering, asset tracking, supply chain management, security and alarm monitoring, and personal wearables. Fixed Wireless Internet - in 2017, AT& launched high-speed internet access to over 440,000 locations across 18 states in mostly rural areas through technologies like Fixed Wireless Internet, as part of the FCC Connect America Fund. In 2018, AT&T plans to reach over 660,000 total locations in 2018 and 1.1 million locations by the end of 2020 in those 18 states. Fixed 5G and AirGig - AT&T has pre-standard 5G fixed wireless trials underway in Austin, Texas; Waco, Texas; Kalamazoo, Michigan and South Bend, Indiana with residential, small business, and education customers. The company has also announced 2 trials of its AirGig technology, which targets transport for ultra-fast low latency internet over power lines. G.fast - In 2017, AT&T launched G.fast service supporting Internet speeds up to 500 Mbps for multifamily properties across 8 metro areas outside of its 21-state traditional service area. AT&T now to extend G.fast to apartment communities. IBTA said InfiniBand technology continues to dominate the HPC category of the TOP500 List, representing nearly 60% of all HPC systems listed, due to its network bandwidth, latency, scalability and efficiency metrics. 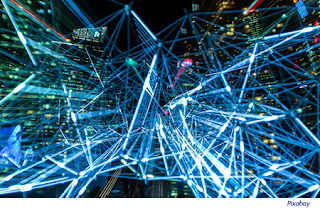 The trade association notes that almost half of the platforms in the latest results can be categorized as non-HPC, most of which are Ethernet-based. There is a growing number of RDMA over Converged Ethernet (RoCE) capable systems, which constitute over 30% of total Ethernet listings. “As the makeup of the world’s fastest supercomputers evolve to include more non-HPC systems such as cloud and hyperscale, the IBTA remains confident in the InfiniBand Architecture’s flexibility to support the increasing variety of demanding deployments,” said Bill Lee, IBTA Marketing Working Group Co-Chair.